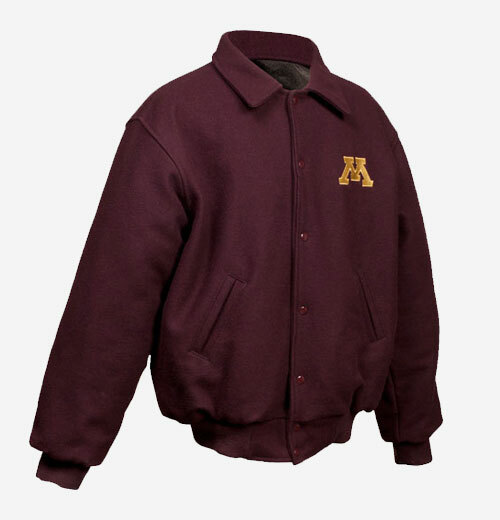 Dress your team's coaches and staff in a unique Maverick Jacket. We offer many Coach and Recruiting jackets that can be tailored to suit any teams preferences and needs. Take your team's award jacket and let our staff create a new variation on the design for your staff and coaches to wear with pride. 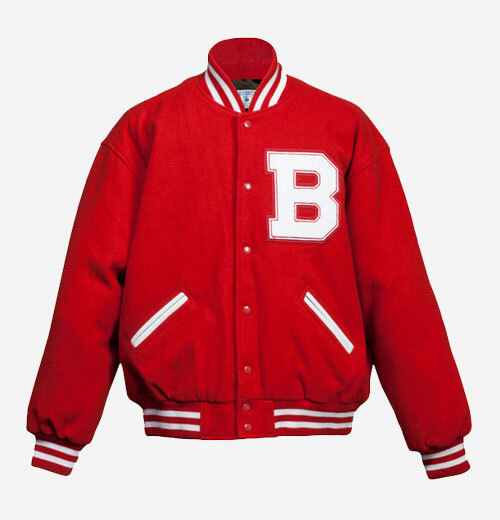 Wear these fine jackets to recruit players and show them what your team represents. Differentiate the coaches from the players with these unique jackets from Maverick.